Command attention behind the wheel of an eye-catching, classic two-door or more modern design, shop our dealer's coupe inventory today! Secure a vehicle that is known for reliability, efficiency and safety, check out all the competitively priced sedan vehicles we have for sale. Step up your driving game today, opt for a family-friendly SUV that is loaded with high-tech features and impressive comfort amenities! 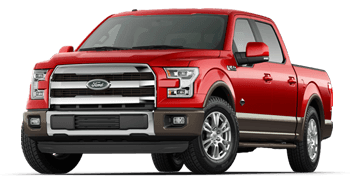 Take on the road less traveled with ease, snag a fully loaded, driver-assistive pickup truck from our auto super center! Mountain View @ 153 is your local used car super center, so if you're looking for quality pre-owned cars for sale, competitive prices, shopping plans that have been tailored to suit your needs, and an array of aggressive financing terms, drop by to see us in Chattanooga, Tennessee, near Nashville today. We're proud to be known for our exclusive pricing, and thanks to the range of sedans, SUVs and trucks we stock, motorists of all needs can find a vehicle that complements their auto search requirements with ease. Team up with our used car dealership's sales department to learn more about the quality models we carry and don't hesitate to drop by our finance center if you'd like to explore the competitive loan terms we can help you secure. Our expertise isn't confined to sales and finance; we also have a dedicated service center that will complete work on your vehicle in accordance with your manufacturer's specifications. Don't hesitate to learn more about our used car super center before making your way over from nearby Dalton, TN for the stress-free vehicle process that you deserve. We offer extensive business hours as well as an interactive website that is available 24/7, so get your search for a used Chevrolet Cruze started now! A Dealer for the People! 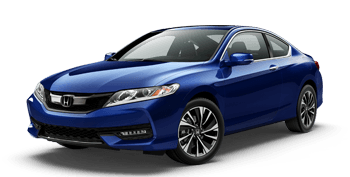 Here at Mountain View @ 153, we have used cars for sale from a range of reputable automotive brands, including Chevrolet, Honda, Kia, Nissan, Jeep, and Toyota. If you're looking for a luxurious ride, explore our pre-owned BMW inventory or ask about the Cadillac models we stock. Looking for something more rugged? Shop the GMC or Ram trucks we carry! Our sales team can review the amenities that come standard on your used car purchase, as well as any that can be added on and the warranty that your pre-owned vehicle comes backed by. No matter what your credit score may be, there's a financing solution for you here at Mountain View @ 153. 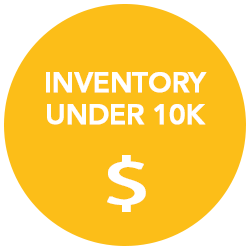 Our on-site finance department works with many loan lenders in the area so that we can ensure our customers are being presented with all the financing packages that complement their needs and budget. 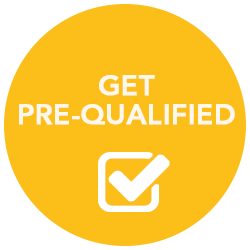 Get your loan process started today by completing one of our used car dealer's credit applications or take some time to review the assistance we offer pre-owned car shoppers who hold a sub-prime credit rating! Our Chattanooga, TN auto dealership not only sells used vehicles but we buy them as well, so if you're interested in having your car appraised, don't hesitate to team up with our staff. Here at Mountain View @ 153, we provide motorists with the competitive, fair market value that they deserve, and in many cases, will purchase a vehicle even if the seller doesn't buy one of our models. Start your auto appraisal process online now and contact us when you're ready to learn more about the stylish upgrade options that are available to you! 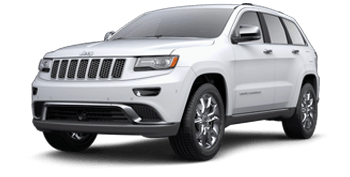 Finding the used coupe, sedan, SUV, or pickup truck that complements you is a breeze when you team up with our used car super center in Chattanooga, TN, as we've put our inventory right here on our website. Now, our Cleveland, TN neighbors can input various filters and shop pre-owned models by body style, price or manufacturer, all from the comfort of their home. Feel free to get your search for an eye-catching Dodge model started right now, and don't hesitate to contact our sales team when you're ready for a few test drives! Shop Mountain View @ 153 online any time you have an automotive need! 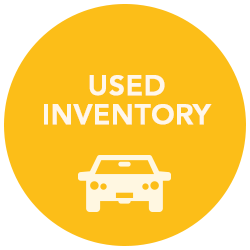 We've made an array of helpful resources available right here on our user-friendly website, so feel free to value your trade-in, apply for a vehicle loan, shop our used cars for sale or explore our payment calculator, all from your nearby Cleveland, Dalton or Nashville, TN home. When you're ready for a more customized experience, visit our used car super center in Chattanooga! We look forward to treating you to the enjoyable purchase, finance or service assistance that you deserve. Let our certified technicians keep your pre-owned Mercedes-Benz running smoothly, visit our used car dealership's service center when the time comes for auto maintenance. Our staff will not only complete the work promptly, but we'll follow your manufacturer's guidelines so that your vehicle is able to maintain its original factory specifications. 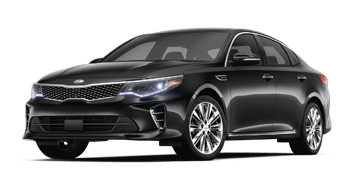 Regular care protects your car in a number of ways, so put our online service scheduling form and service specials to use today, request an appointment for your ride now!